Our sister company allows us to issue electronic invoices to patients as well as collecting shortfalls in a quick and easy manner. Patientzone is talking to a number of hospital groups and independent hospitals regarding collection of shortfalls for hospitals. Patientzone will improve the patient journey as we believe that take up will be quick through hospital usage and therefore multi institution patients will have a much easier journey. Patientzone will be further developed to offer an online secure patient portal for notes and records. Unlike many other billing companies, we offer you the choice of having your own real-time visibility into your practice finances. From the outset, Patient Billing has been working on ways to improve the insight that the consultant and their staff has into the practice. We have developed our own software that has a web portal and an iOS app. The app will allow you to see all key statistics on the practice along with formulas that insurers monitor, whilst on the run. We aim to give you information that will be useful in a very easy format. You may elect to make use of Healthcode's ePractice software as to allow you to manage your entire practice alongside us. These systems provide you with real time patient and practice management facilities via secure technologies. Irrespective of your technology choice, we'll provide you with regular concise reporting on your practice performance. With so much to do and so little time, we understand that as a clinical practitioner you will also require professional secretarial cover to ensure you can offer first class customer care and satisfaction. By partnering with Designated Medical, we are able to offer the very best virtual secretarial services, expert digital marketing and social media support, accurate bookkeeping and event management all on a flexible and affordable model. A Designated Medical Secretary will work remotely providing you with a tailored support programme for you and your practice. A professional and bespoke service centred around you. We have carefully selected Designated Medical as a trusted, professional and reliable solutions provider sharing our values in supporting the success of your private practice. 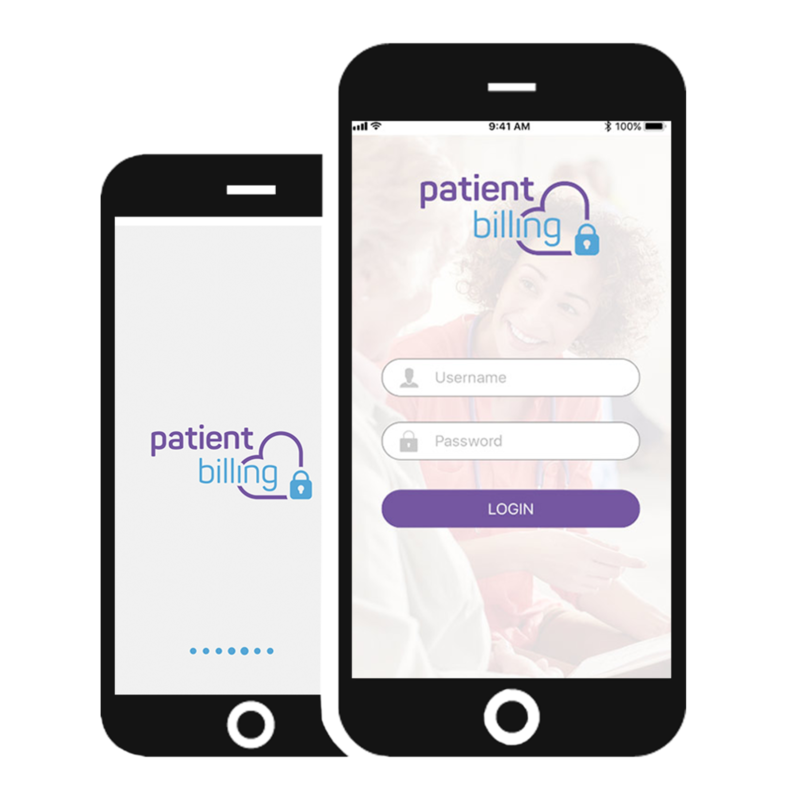 By sharing the same secure, web-based technology platform as Patient Billing all your records, documents, appointments and patient records remain in a single system tailored around you. See how Designated Medical can help support and grow your practice.